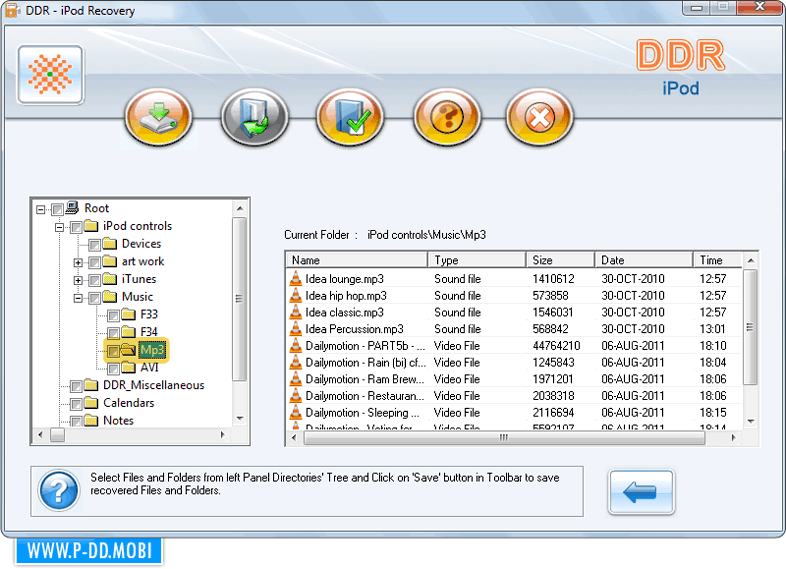 Select partition (iPod Disk) from which you want to recover music files and details of partition is displayed at right side like Disk Number, Partition Number, Partition Type etc. 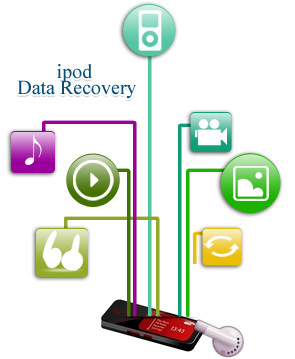 Currently performing disk scanning using standard search recovery mode. Screenshots shows scanning result, select folder from left to view corresponding details like Name, Type, Size, Date and Time.